» Home » Community » NFCA Announces “40 Under 40" Winners from USA! » Home » Awards » NFCA Announces “40 Under 40" Winners from USA! Selections recognize the talent, the accomplishments, the potential and the pride in their Croatian heritage. National Federation of Croatian Americans Cultural Foundation (NFCA) Announces "40 Under 40" Winners from USA! The search for the brightest young Croatian talent in North America has been a great success, as the winners of the NFCA "40 under 40" competition are announced on November 29, 2016. The NFCA in Washington, D.C. is proud to announce the first ever group of “40 Under 40” Croatian Americans chosen for an award which celebrates the success and commitment of the next generation. These selections recognize the talent, the accomplishments, the potential and the pride in their Croatian heritage of these forty honorees under the age of forty. “We have had so much fun finding and hearing about so many younger Croatians all over this country making their mark in so many uniquely distinct professional ways and within our community," says Andrea Novak-Neumann, “40 Under 40” committee member and NFCA officer from Minnesota. “We looked nationwide for forty Croatian Americans who have demonstrated leadership, career success and dedication to Croatian causes," she added. The overall broadcasting and entertainment group of winners includes two honorees with Emmy Awards to their credit. Honoree Brenda Brkusic, from Los Angeles has six Emmys as well as a few movie making awards and two movies on Croatian subjects. Christina Cindrich, based in San Diego, has won two Emmys as a television producer and writer. 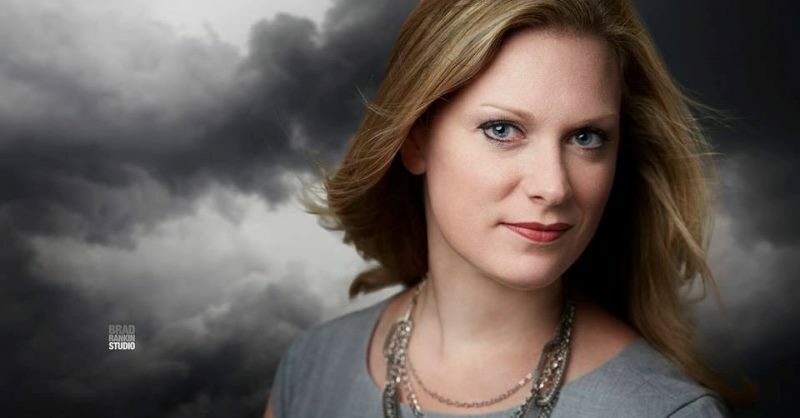 Jennifer Rukavina, a meteorologist from Paducah, KY, is another star in the broadcasting world with three Emmy nominations and the three-time Best Weather Award recipient from the Kentucky Associated Press. There’s clearly more Emmys in sight for these three talented Croatian Americans. 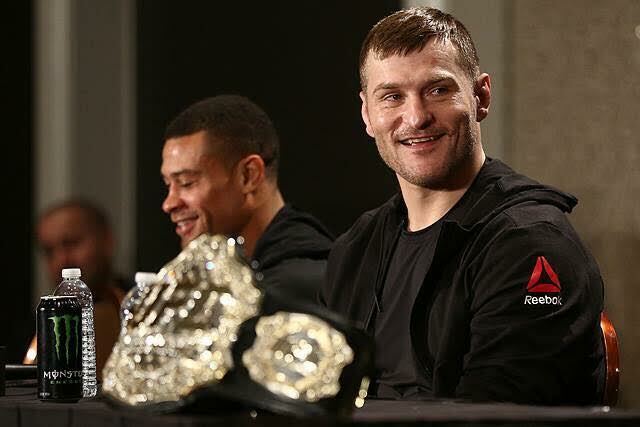 Stipe Miocic, a mixed martial artist and UFC World Champion (Ultimate Fighting Champion) leads the way from the world of sports and this Cleveland based athlete will soon be defending his crown in 2017. Stipe has also been a proud professional firefighter. Speaking of crowns, honoree Teresa Scanlan, Miss America in 2011 and Miss Nebraska in 2010, is another celebrity winner with the group and like all others is a proud Croatian American with her grandparents coming from the Island of Ilovnik. The winners and honorees from the legal field are multi-talented and all three have been active in the Croatian American community and includes Daniel Glad from the U.S. Department of Justice who prosecutes corrupt government officials; Mark Yelich, immigrant issues expert and former translator for Bosnian Croat leaders; Ivana Peric, Esquire from the New York City area and a community activist. This next group includes several very talented musicians including world renown classical guitarist Ana Vidovic, from Baltimore; Ella Mische, singer, songwriter, actress and movie maker from New York City; Sam Miltich, jazz and Croatian-Slavic musician from Minnesota; Peter Kosovec, from Pittsburgh and long time Croatian Fraternal Union Tambura musician who’s been immersed in Croatian music and culture all his life. This group includes ten successful rising stars from our community excelling in the business world. Nicholas Begich, III and grandson of the first Croatian American Congressman Nick Begich leads that list with a custom software company, Farshore Partners that has four global locations including 25 employees in Zagreb. Honoree Julia Jaksic is world class chef with a few new restaurants in the works from New York City to Panama City, Panama. Nancy Mikacenic-Allen is the co-founder of Stay Alfred, one of the nation’s largest corporate housing and short term rental companies and recently received recognition from Inc. Magazine as one of the 500 fastest growing companies in the United States. The business group honorees also includes: Mario Govic, with Govic Capital, Palm Beach Florida; Mario Jurcic, CEO with Secure-Ohio; Maria Sentic, Chicago, the founder of AccountingLeap LLC. Tom Forti, Minnesota and long time Croatian activist Peter Hazdovac in San Pedro, California are both taking family businesses to the next level and with a flair for other business pursuits. Tom Skara in Connecticut and Aaron Strazicich in California are winners with a very impressive and proven track record in the business world. Dr. Carmen Mikacenic, from the University of Washington Hospital in Seattle, leads the medical and research group, pioneering research involving immune responses with lung disease. Honoree Dr. Mario Talanga, from the Tampa Florida area is developing his cardiology expertise. Filip Pirsl, is another winner and a bio-medical researcher earning accolades at the National Institute of Health in Bethesda, Maryland. 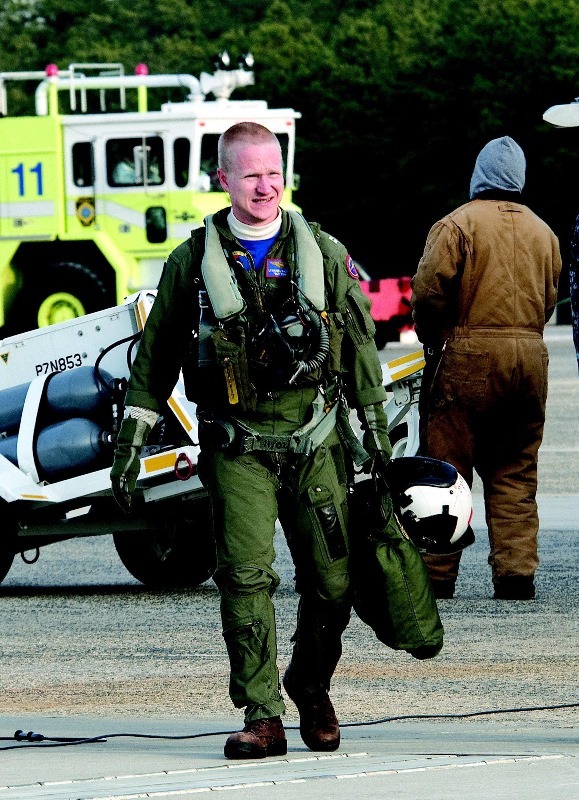 Lieutenant Commander Daniel Radocaj, from Maryland, is a distinguished military US Navy pilot who has been awarded four Navy and Marine Corp Commendation Medals and three Navy and Marine Corp Achievement Medals as well as one Humanitarian Service Medal. This honoree is also in the first stage of the NASA astronaut pathway process. NFCA is pleased to find Croatian American activists making a mark with non-profits, within the government and the academic world. This group includes Jelena Rudela, at Concordia College in California; Kelsey Aho in Alaska, with the U.S. Environmental Agency; Alexander Salopek, in Washington D.C., managing high level documents with the US Supreme Court; Joe Hovanic, Association Executive with the Association of American Medical Colleges in Washington, D.C.
We have three honorees all from the New York City area who stand out in the world of arts and culture and Kristin Vukovic, is a very accomplished travel writer with many Croatian assignments under her belt; Ivana Masic, is a high school art teacher and multi-dimensional artist that collaborates with musicians, directors and publishers; Dr. Marina Masic, Ivana’s sister, has combined philosophy, innovative hypnagogic light technology therapies, mindfulness meditation programs, physical therapy and interactive media art projects to make a difference in the lives of so many. We have several honorees that are highly successful with their professions and are exceptionally committed to the Croatian American community which includes Derek Hohn, actively working the Croatian Fraternal Union network in North America from Pittsburgh, as the Fraternal-Sports Director; Jim Kresnik is a major devotee with the Croatian Cultural Society of Omaha and busy with many other Croatian activities in Nebraska; Marko Buljan, in San Francisco, is an officer with the Croatian Scholarship Fund and an active member with the Association of Croatian American Professionals; Biljana Lovrinovic, from Eastlake, Ohio is an outstanding organizer with the Cleveland community; Emily Halasah, from the Cleveland area, demonstrates a devoted long time commitment to Croatian folklore and dance activities. The Committee decided to honor two extraordinary activists who are still in the college stage, one just finishing and another just starting college. Marko Paulic from the University of Akron and Tatjana Mustac at Rutgers are both actively involved with Croatian folklore music and dance and have demonstrated exceptional commitment to excellence in their academic careers and studies. The National Federation of Croatian Americans Cultural Foundation (NFCA) is a non profit 501 (c) (3) organization dedicated to promoting the interest of the Croatian people and to enhance the relations between the United States and Croatia through educational advocacy, public policy and political projects and overall media relations. The NFCA is a national umbrella organization established in 1993 for the Croatian American community and the Croatian Fraternal Union (CFU), Association of Croatian American Professionals (ACAP), the Croatian National Association (CNA) and twelve other metropolitan groups are key member organizations.